This guide will help you find the images you need! Interested in finding digital images? This guide will lead you through the process of identifying image collections, searching for images in licensed and Cornell-built image collections, and finding images on the open web. 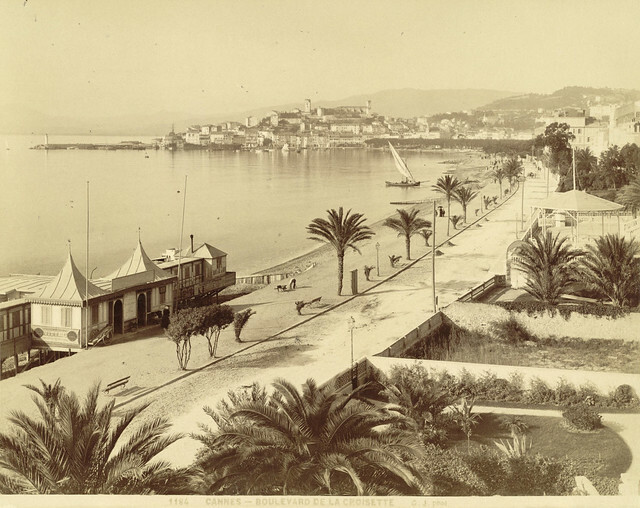 Image: Cannes. Boulevard de la Croisette. Source: A.D. White Architectural Photographs, Cornell University Library. We offer workshops on finding, managing, and manipulating images and multimedia. Find out more here, and be sure to register online to ensure your spot. Need help finding and/or using digital images? Try our visual resources help service. Image: Lewis Wickes Hine. John Howell, an Indianapolis newsboy, makes $.75 some days. Begins at 6 a.m., Sundays. (Lives at 215 W. Michigan St.), 1908. Source: Library of Congress, Photographs from the records of the National Child Labor Committee (U.S.), via Flickr Commons.